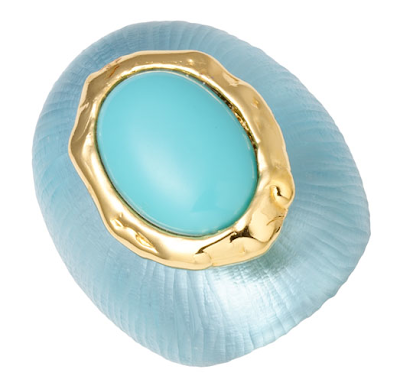 An Alexis Bittar statement ring, available at Nordstrom. 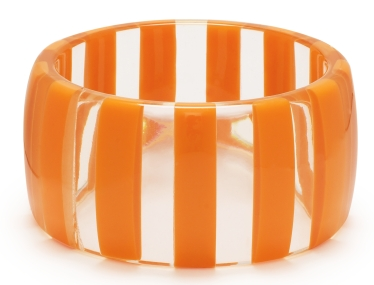 Today, it's lucite jewelry and bright beach pieces - orange and navy at Kate Spade, nautical at Urban Outfitters, lucite at Alexis Bittar, and ocean inspiration available from Vivre! Images, sourced as listed above. 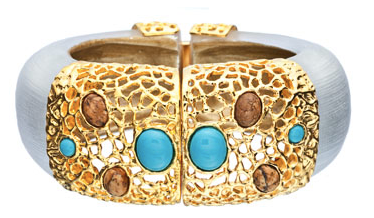 Some gorgeous pieces. 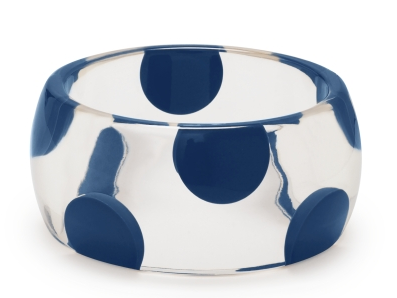 I love resort collections, too, but maybe for different reasons. When you're in the cold and snow its nice to dream! LOVE orange and navy. There's just something about those intense, sunny colors that make me happy. 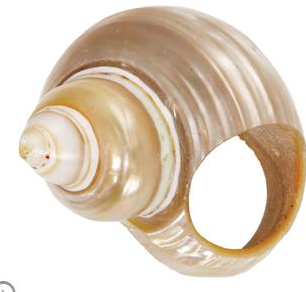 I'd whack the shell ring to pieces with my nervous hands, but I love the first one. So like a robin's egg; perfect for the spring I am so eagerly anticipating! 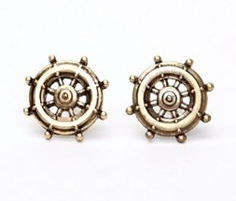 LOVE the orange and blue of course but the nautical bits are cute too and I love the shell! Though I too fear I'd break it all too quickly. 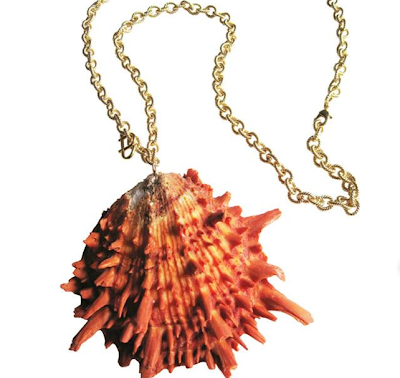 Shell Bling .. . love. I AGREE. It must be a southern girl thing as it is 28 degrees here and I am rifling through sundresses!